Western Gulf Agency has recently handled two bulk DG shipments last week, which were transported from the Ngava Sheva Port, India and Sohar Port, Oman to Hamad Port in Qatar. After unloading the shipments with a forklift at the Hamad Port, they were moved to the consignee site by trailers. 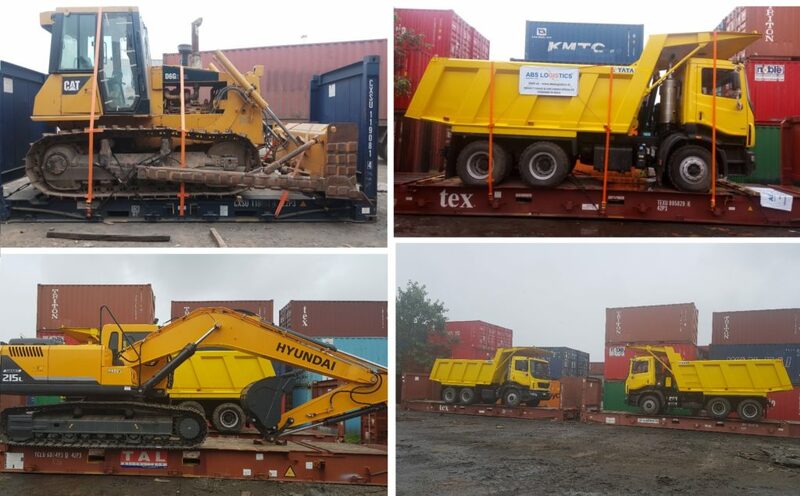 Three shipments (adding up to 60,000cbm) were required to transport the huge structures (some of them as big as 28.2m x 2.92m x 3.60m and weighing up to 56,000kgs) from Haiphong to Haldia, India. 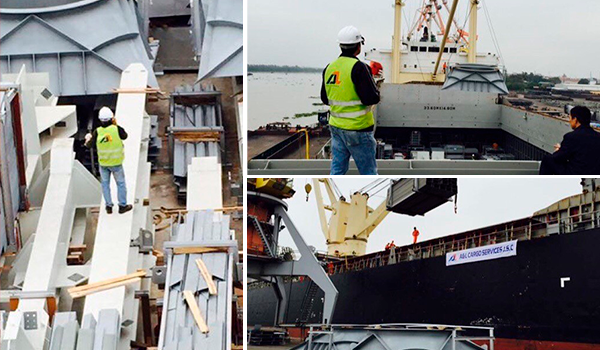 Although this was no longer a challenge for the A&L Cargo team, who are already experts in handling this type of breakbulk assignments and smoothly managed the loading and discharging at both ends as well as the dunnage, lashing and securing of the cargo on vessel.